Bribe. Coercion. Camouflage. Pleading. A parent has to have multiple tricks up their sleeve, when it comes to getting their child ready for a trip to the Doctor’s place. Whether it is getting your kid ready for his vaccination shots or for his first eye check up, parents are often at their wit’s end. So how do you prepare your child for an eye test? Many parents like to keep their children in the dark about why their child is being taken to the eye doctor. Some even prefer telling tales about how they are taking them to have ice cream or a toy store! Not only is this a betrayal of your child’s trust in you, it will make the kid more likely to misbehave when the eye doctor wishes to examine your kids’ eyes. Talk to your kid about vision and eye care in general. Kids love playing “Doctor-Doctor”. 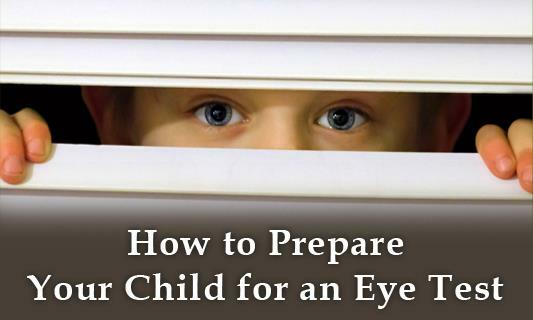 Use this opportunity to make your child aware about what to expect from a trip to the eye specialist. Take turns being the patient and draw an eye chart on a large poster. You can also use artificial tears to get your kid used to the idea of having eye drops put into one’s eyes. Let your kid also do the same for you. Your local library will have picture books on a visit to the eye doctor. 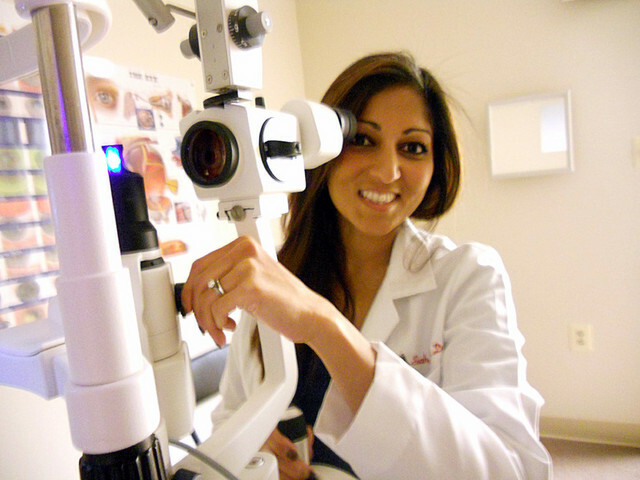 Sit with your kid and explore what an eye specialist’s clinic looks like. This will help your kid prepare himself mentally. If you already have an eye specialist that you usually prefer, schedule a fun mock visit to get your child used to the environment. Most eye specialists will not mind if your kid schedules a tour of the eye hospital without actually having an eye test. Our Pediatric Ophthalmologist at Advanced Eye Hospital in Sanpada does not mind having kids over to let them get a feel of the place. Explain to your kids that eye drops may sting, but only for a moment. Let’s face it, kids or adults, nobody likes the feeling of not knowing what’s going to come at you around the next corner! Whether consciously or sub consciously, kids are experts at picking up their parents’ vibes. If you feel anxious about your kids’ eye test, your kid is bound to be too. Some parents are concerned that their child may unknowingly give incorrect responses and end up with glasses even if the glasses are not required. 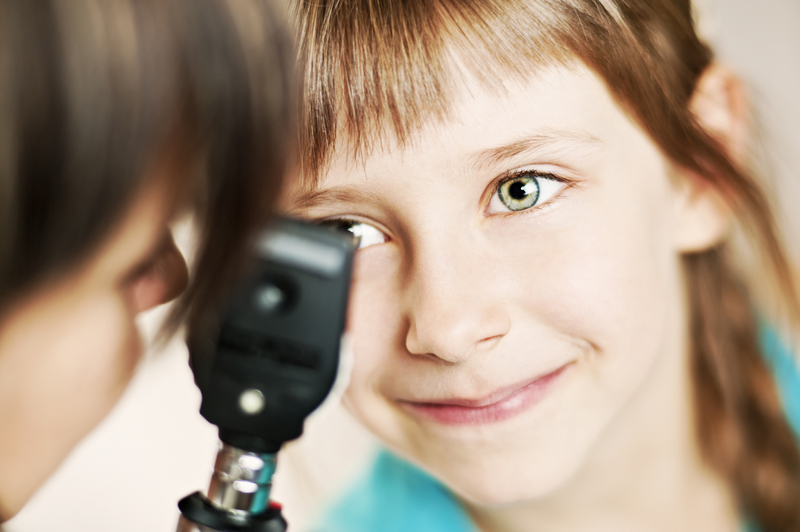 Pediatric Ophthalmologists and Optometrists are well trained in dealing with kids. There are many objective ways of examining children’s eyes and very little input is required from kids. Do you have any more tricks to prepare your child for his eye check? Do write in to us and let us know. We’d love to hear back from you!